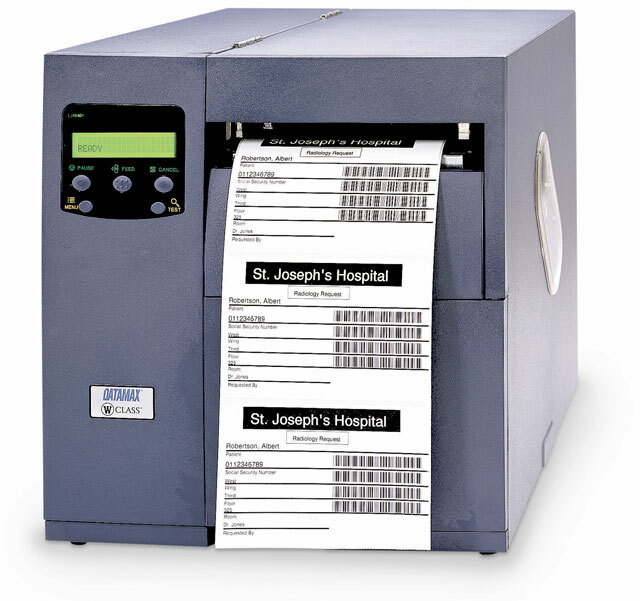 Designed to address the specialized printing needs of applications where wide label formats are industry-standard requirements. The DMX-W-6308 features a tough all-metal chassis designed to withstand adverse work environments making it ideal for heavy-duty industrial applications. It is equipped with a 32-bit 90-MHz true multi-tasking Motorola ColdFire processor and 16MB of standard memory which provides accelerated first-label output and variable-data printing. 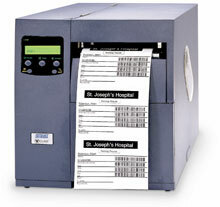 It is an ideal printer for compliance labeling applications including ODETTE EAN-128 and AIAG labels. The Datamax-O'Neil G63-00-21000Y07 is also known as DMX-W6308T	or G630021000Y07	.